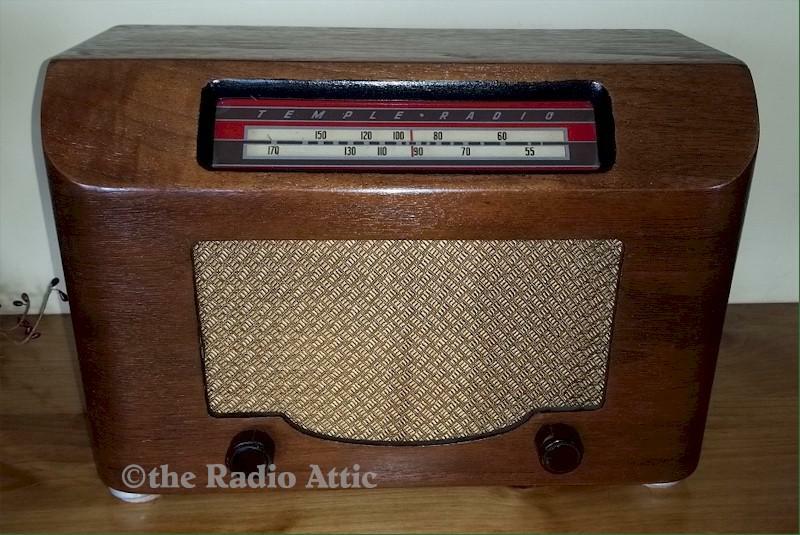 This is a very nice restored radio. Very unusual and unique backwards dial glass number markings with the 55 marking on the right and the 170 marking on the left; the dial lights up. Has a nice sound when turned on. There is no back on the radio. Email me with any questions. 13"W x 8-1/4"H x 6-1/2"D.